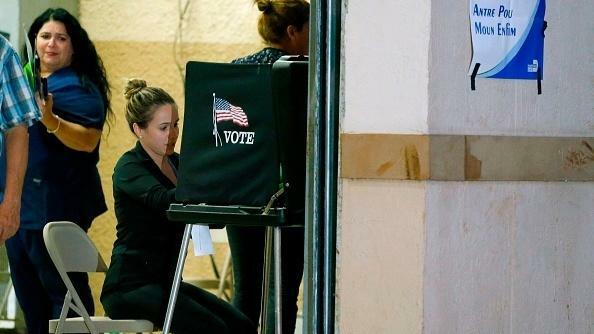 Florida's voting rolls are about to swell. In November, Florida voters overwhelmingly voted to restore voting rights to most felons who have served their time. 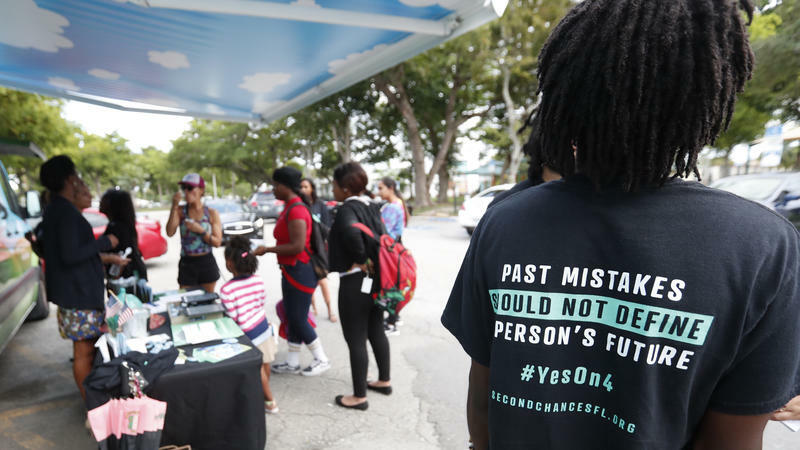 Today, as NPR Miami correspondent Greg Allen reports, the amendment to the state constitution goes into effect — and more than a million people will be able to register to vote.